A University of Wolverhampton graduate has choreographed a career in dance by setting up the largest professional Bollywood Dance Academy in the North of England. 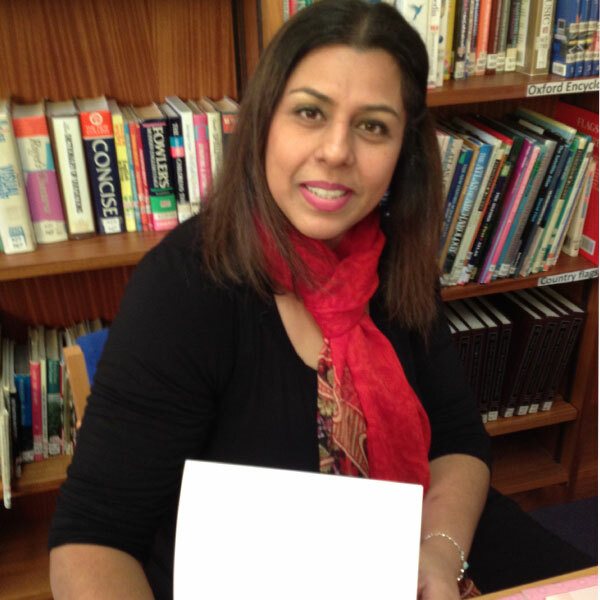 Salma Zaman established Yorkshire’s first leading and largest professional Bollywood Dance Academy in the North of England and has also written three children’s books about Bollywood dance and Bhangra. Since graduating in the 1990s where Salma studied a Higher National Diploma in Dance, Drama and Theatre, she has gained a wealth of knowledge and even launched the first Bollywood Dance Championships. She said: “Without the skills and training provided by the University, I wouldn’t have been able to set up Salma’s Bollywood Academy. “The academy blends fitness with fun through Bollywood-inspired dance lessons and represents both Bollywood and Lollywood dance, focussing on Pakistani dance, arts, culture and heritage. “I have achieved amazing things since graduating from University, from working on Coronation Street, choreographing music videos and even writing two children’s books, aimed at young people from different cultural backgrounds to encourage engagement and interaction of all faiths. This year Salma was also awarded Yorkshire Woman of the Year for her work in arts and the Bollywood Academy was awarded the Best Dance School - (Yorkshire & the Humber) Enterprise Business Awards 2018. Salma is also a fitness instructor, leader, qualified teacher, researcher, choreographer and motivational and a public speaker who promotes culture, equality, diversity, inclusivity and dis/ABILITY awareness, differentiation and accessibility to all her learning students. Anyone wanting to study Performing Arts at the University should register for the next Open Day on Saturday 17th November 2018. Anyone wanting to contact Salma should email her: info@salmasbollywoodacademy.com or phone: 07974 008239 or follow her on Facebook, Twitter@SalmasBAcaademy and Instagram@salmasbacademy.